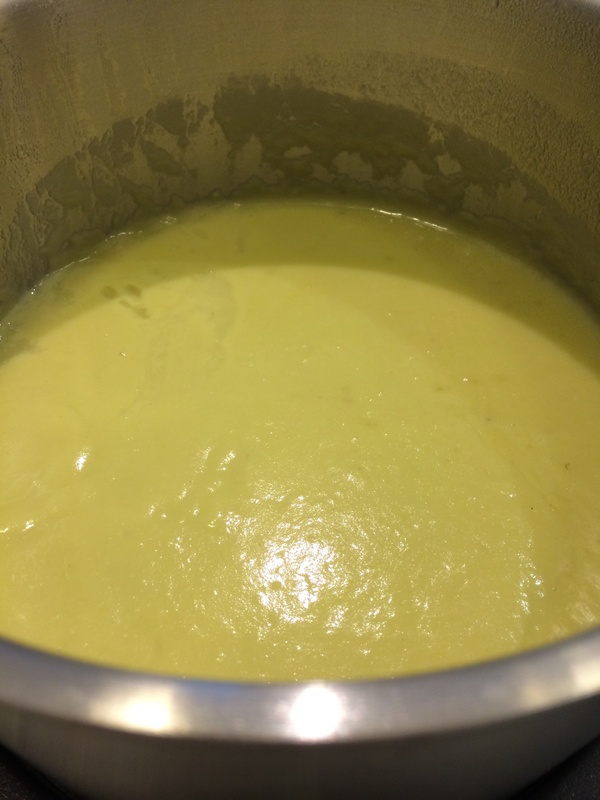 yummy leek and potato soup, mashed potatoes , steamed potatoes, chinese style stir fried vegetables; one of our favourite Thermomix recipes and our favourite stir fry to make. 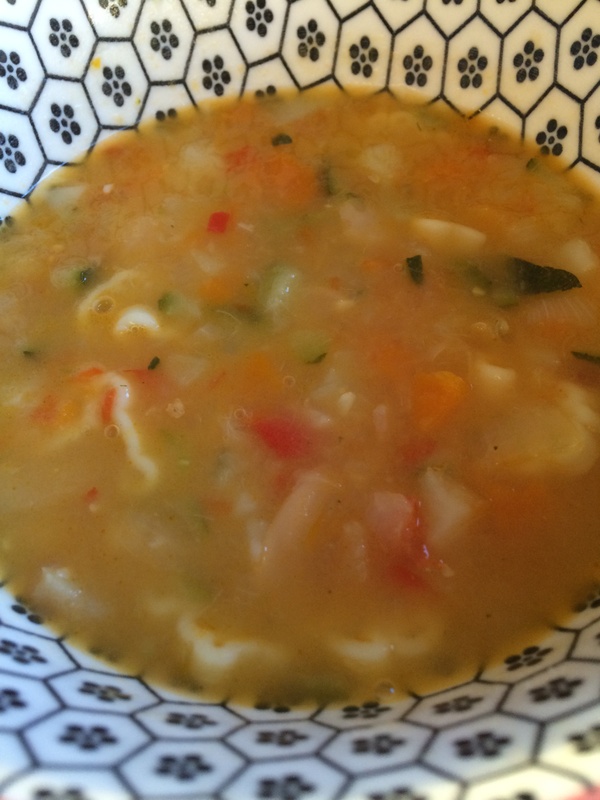 Simple and cooks in 7 minutes. I usually use a kg of fresh vegetables and cook for 9 minutes and it’s done, set and forget, tip into thermomserver to keep warm, stays crunchy for ages, love it! 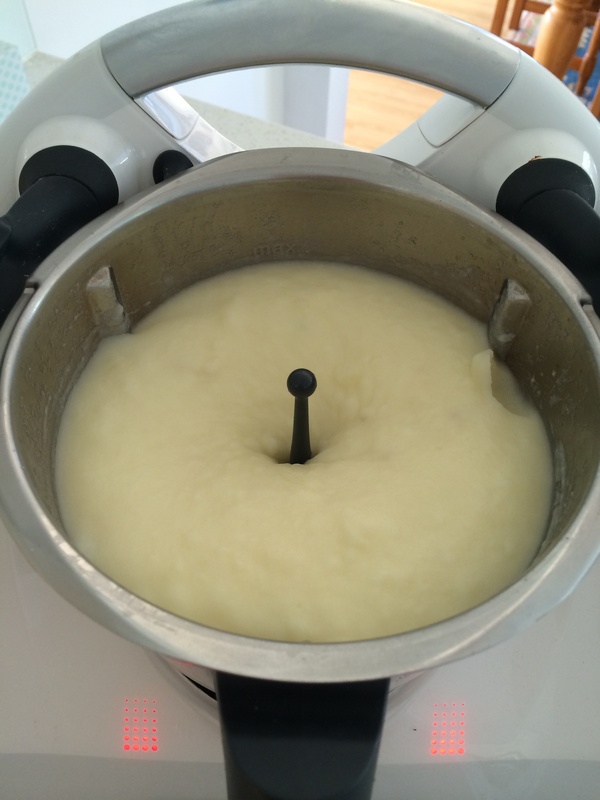 The Thermomix guided mash potatoes are super smooth, tasty and super easy to prepare. Simply put on the all ingredients, no water required, and set to cook. Lastly whip for a minute and that’s perfect mash potato every time. 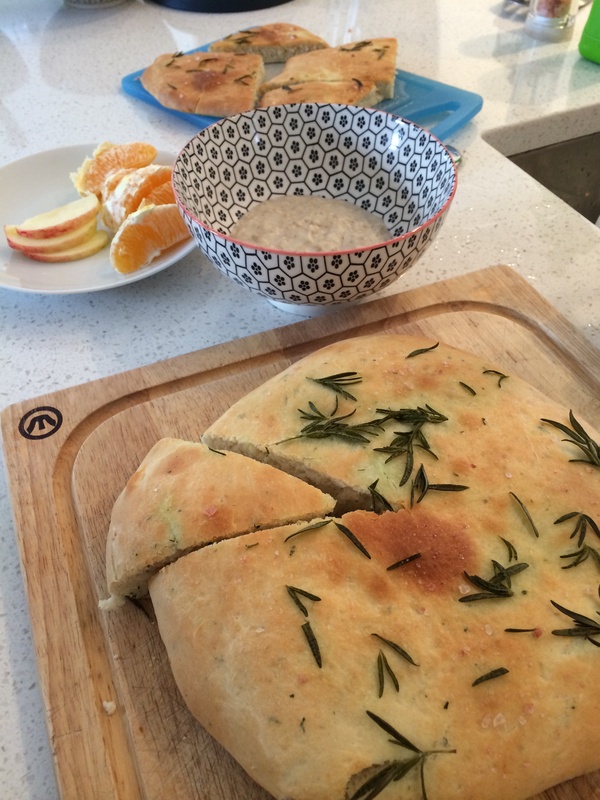 Breakfast is a breeze using guided recipes for crepes, American pancakes, pikelets, poached eggs, waffles and the loveliest creamiest porridge you could imagine. Honestly, the guided porridge is really really good, ready in 11 minutes no stirring, husbands favourite! It serves up a generous 5-6 people and topped with fresh fruit, cinnamon and maple syrup or honey, it’s incredible …. Husband keeps saying “wow” and “people would pay $15 for this at a cafe.” We used to microwave porridge but this is 1000% better. 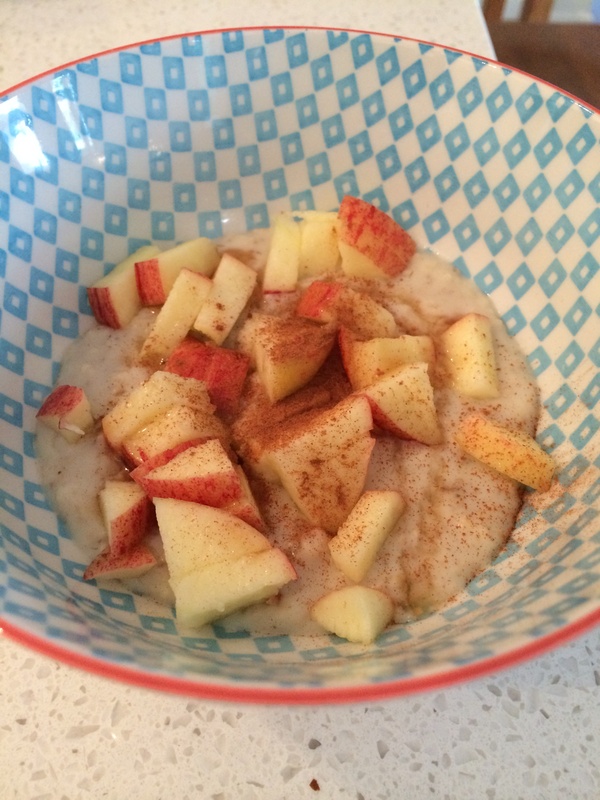 Miss 8 favourite breakfast is now Thermomix porridge. The amazing thing about these poached eggs is you place the eggs with shell on into the steamer basket, and cook between 11-12.5 minutes at 70C. We set 12.5 minutes and use between 3 and 6 eggs depending on who wants eggs . It does take a little experimentation with timing to produce your preferred balance of cooked white and yolk but it’s super cool to watch everyone crack their eggs and watch the egg slide out whole. Note the eggs have to be cold from fridge and you can add boiling water to the TM bowl and wait for the temperature to reach 70C before putting the eggs in and setting the temperature to remain at 70C for the duration of the cook time. The Thermomix recipe fail this week was a seafood paella ( forgot to add the key spice saffron), that looked quite uninspiring but was eaten all the same . It didn’t have the lovely yellow colour and flavour but was edible. This week, I cooked pork and apple casserole with the pressure cooker and a chicken and leek pot in the oven just so I didn’t forget some old familiars. Definately enjoyed dusting off the pressure cooker. 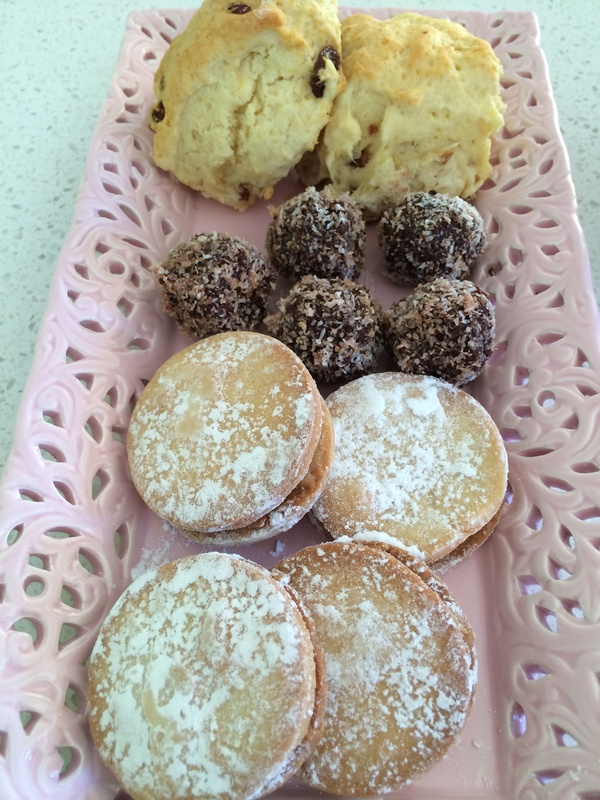 Haven’t yet converted these to Thermomix recipes, maybe later. 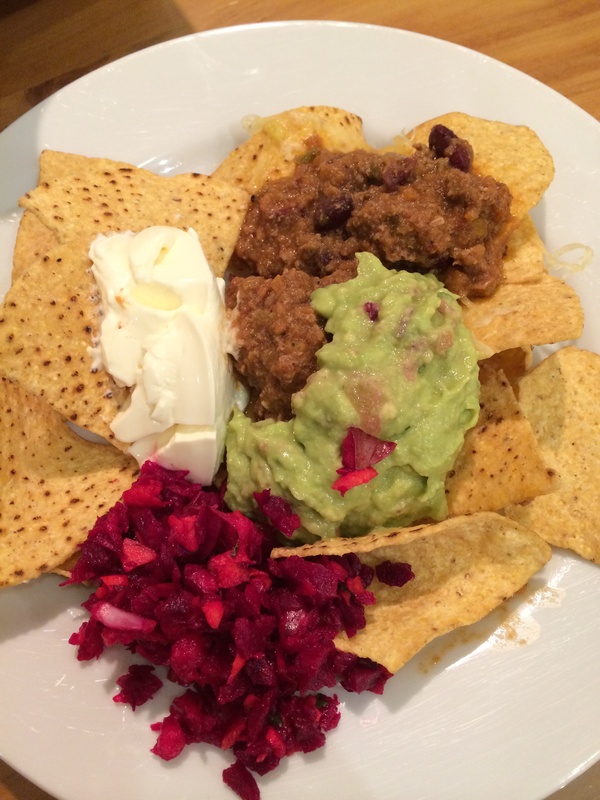 We traded recipes, thernomix tips and officially geeked out on Thermomix recipes and cooking! The food was exciting and inspiring. Can’t wait to do it again. 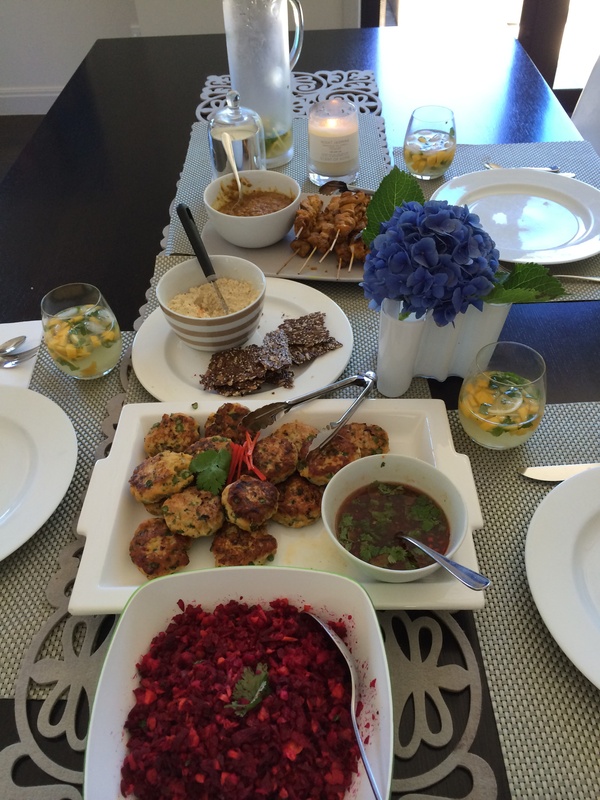 What a treat, dinner done by lovely daughter, dessert done, glass of wine for mum … Friday night is pretty perfect!